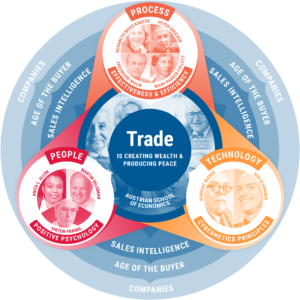 Over the years, many millions of salespeople have become used to working in MS Outlook. When you get a new, fantastic tool like Pipeliner CRM, it’s only natural to want to continue working in Outlook, while taking advantage of Pipeliner’s Instant Intelligence, Visualized. 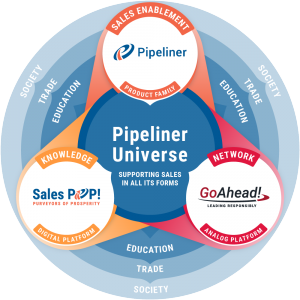 Now you can, with Pipeliner’s seamless CRM-Outlook integration. With the Pipeliner CRM Inbox Add-In for Outlook, you can view all Pipeliner contacts, accounts, leads, opportunities, tasks and appointments that are associated with email addresses—without ever having to switch between Outlook and Pipeliner CRM. When you receive an email message, the Pipeliner CRM Smart Preview Panel for Outlook brings you detailed information about the sender of the message within seconds. 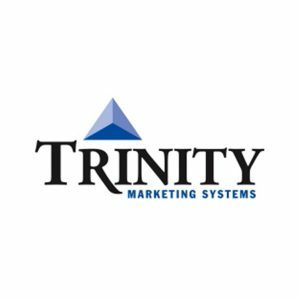 Easily review all related business you have previously done with that contact, including related leads, opportunities, accounts and even activities. You can then save all the content from the received email message to Pipeliner. If necessary, you can also create and save additional records related to the contact. 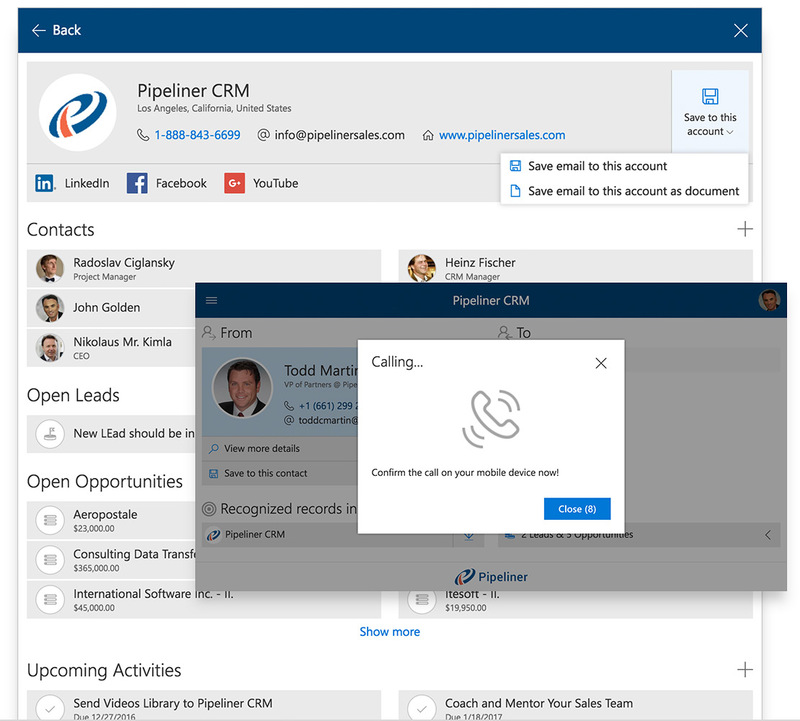 You can also call a contact directly from Outlook (over the Pipeliner CRM Mobile App). When sending an email to a client, customer or prospect, you can add other contacts and sales team members right from CRM. You can also attach documents right from CRM. Pipeliner is often used for scheduling appointments. Pipeliner CRM Inbox Add-In for Outlook allows you to add contacts and members of the sales team as meeting attendees, and attached documents to appointments. 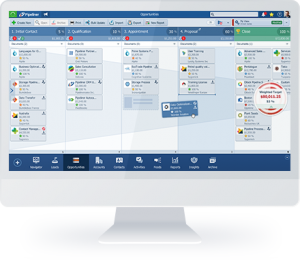 With the Pipeliner CRM MS Exchange Data Sync, you can keep your contacts, tasks and appointments in your users’ Exchange-based email systems in sync with contacts, tasks and appointments in Pipeliner CRM. Sync your MS Exchange Contacts bidirectionally between your MS Exchange server and Pipeliner CRM. Sync your MS Exchange Tasks bidirectionally between your MS Exchange server and Pipeliner CRM. Sync your MS Exchange Appointments bidirectionally between your MS Exchange server and Pipeliner CRM. 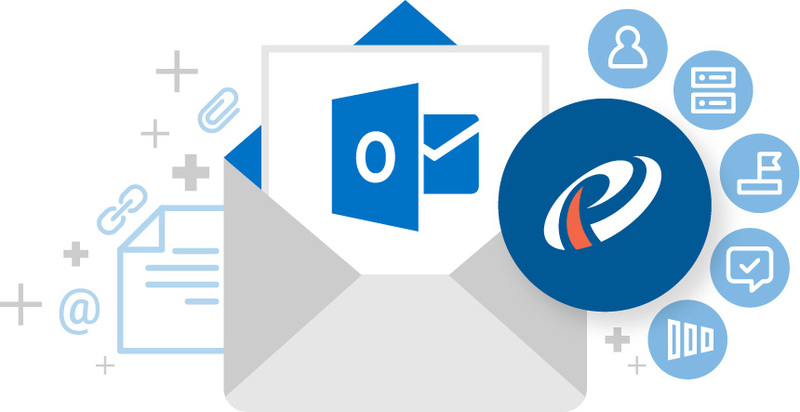 Pipeliner CRM creates dedicated folder for you, for contacts, tasks and appointments within your MS Outlook connected to your online MS Exchange server. Every time you add a new contact, task or appointment to the Pipeliner CRM folder, it will get synced between your online MS Exchange server and Pipeliner CRM. 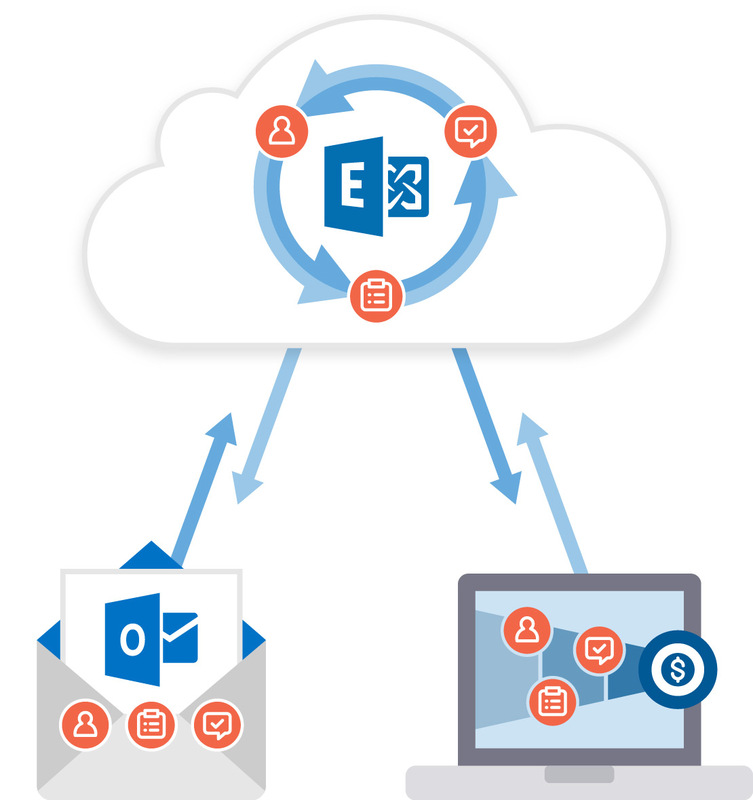 The integration is currently available for all users using online on-demand MS Exchange Server. (The integration does not support MS Exchange on-premise solutions). The Pipeliner CRM Outlook Suite works perfectly with the Starter, Business and Enterprise version of Pipeliner CRM.